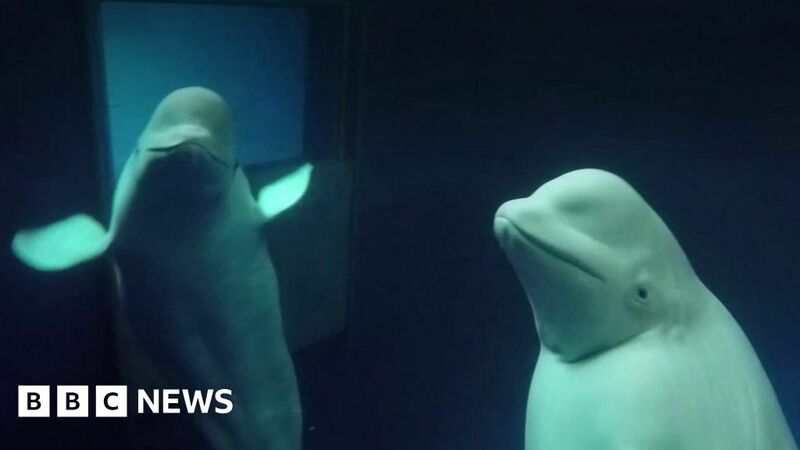 UK-based company Merlin Entertainments says it does not want to keep beluga whales in its marine parks because they suffer in captivity. But it has been under pressure over a park in Shanghai, China, which it has owned since 2012 and where two belugas perform. It has long promised to move the marine mammals to a more natural home. But it had been saying that there was nowhere suitable – until now, that is. Video by Jasmine Taylor-Coleman and Jemma Cox. Facebook Had a Good Election Day. But It Can’t Let Up Now. Trump’s Deficit Is Fine. His Budget Is Terrible.